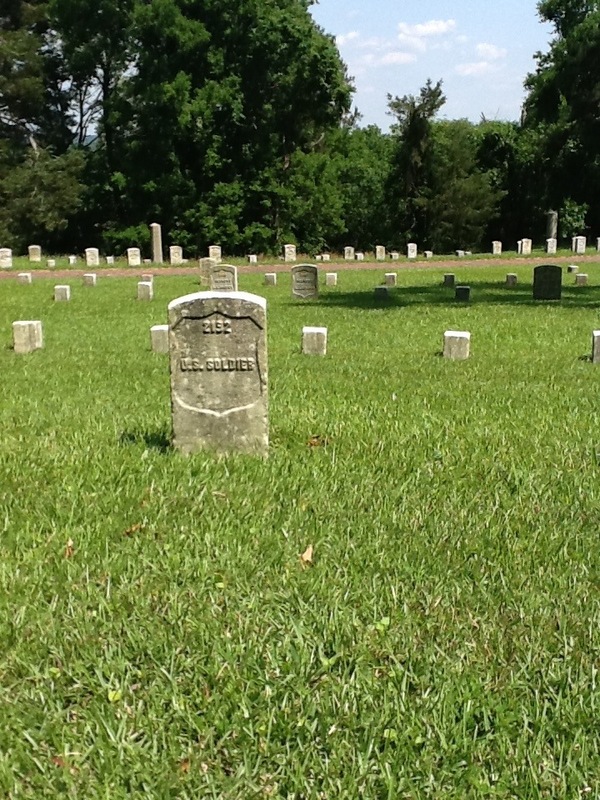 Memorial Day is ending (it is later in the evening on May 28th) but I have the only tribute I can to this day where we remember those who fell on America’s battlefields. 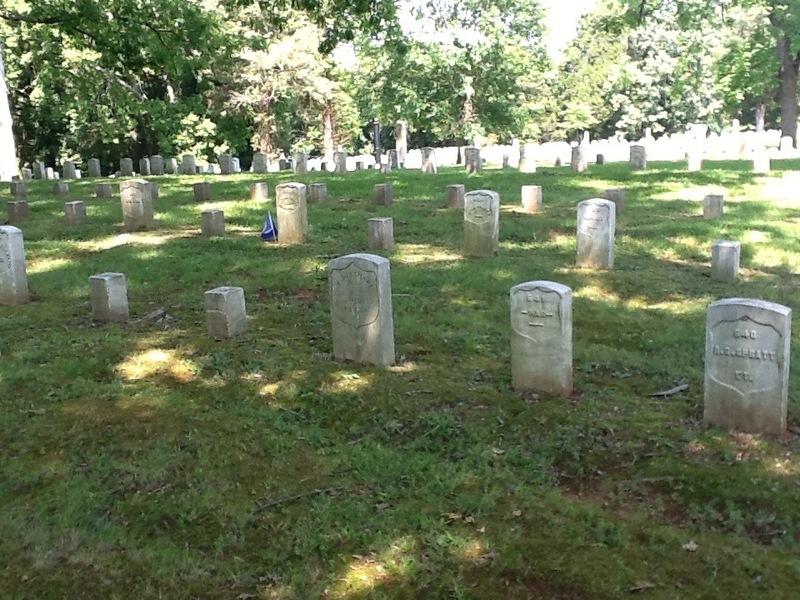 The following are from the Shiloh and Stone’s River National Cemeteries. 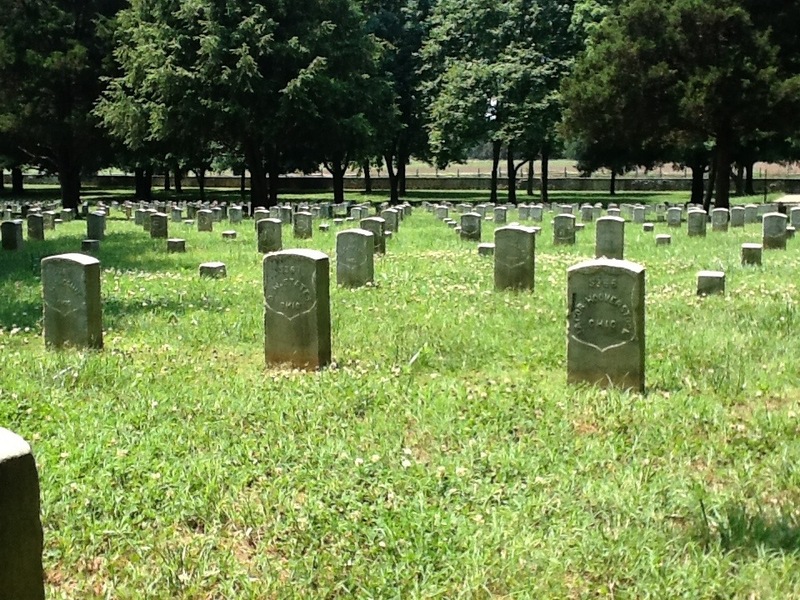 At Shiloh alone there are over 2300 unknown graves, at Stone’s River 2500. 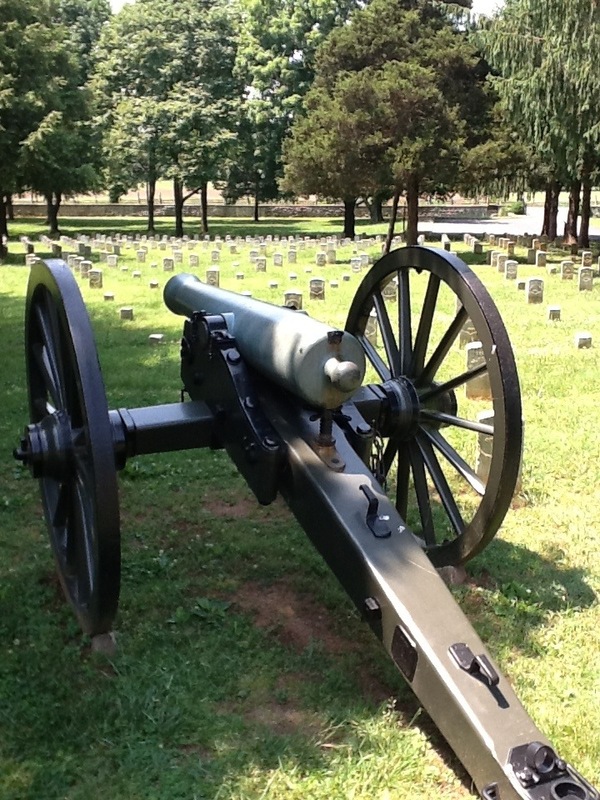 These cemeteries hold the honored dead not only from the battles fought there but also from other skirmishes and battles all along the western theater. 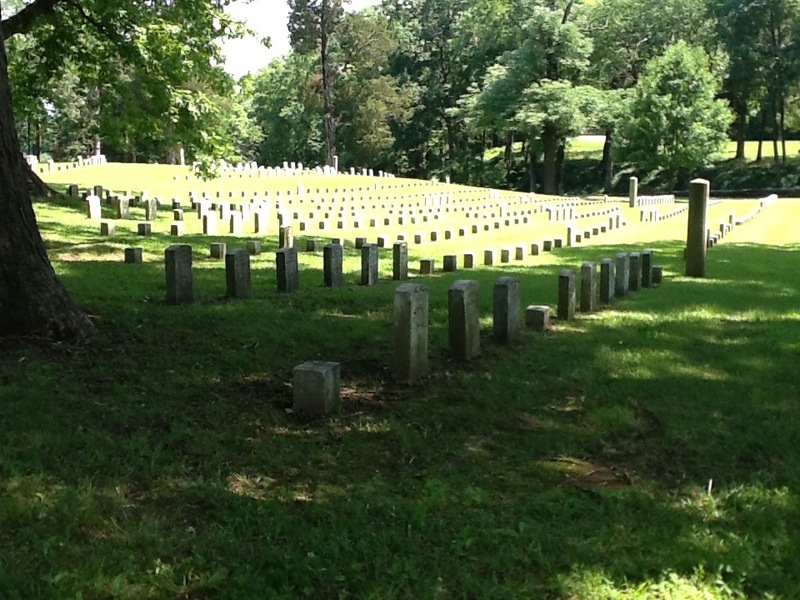 In addition to Civil War dead, these cemeteries also hold those veterans who have passed on from our other wars. 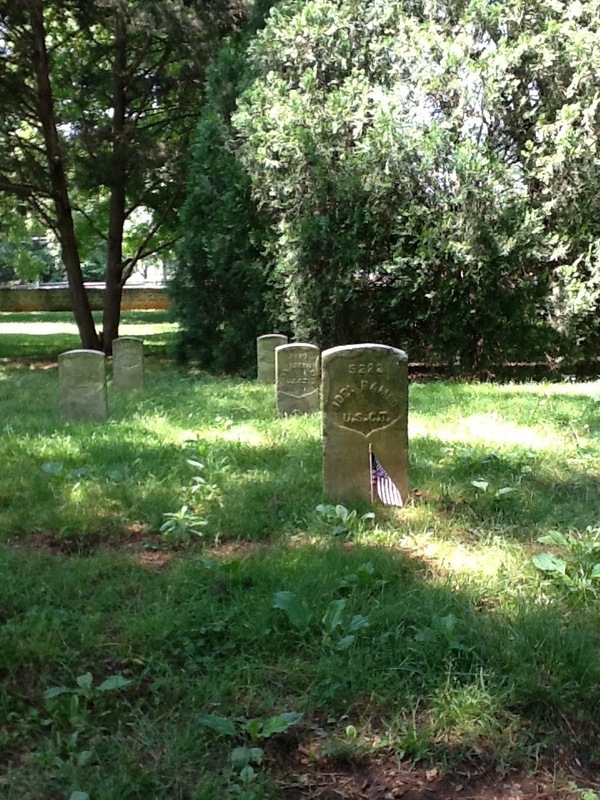 Next Next post: Drama or History? Who wins?